Driver overheating and dehydration may increase risk of car accidents. No one wants a car that overheats. But it turns out that we should be just as concerned about an overheated driver. Studies have shown that both overheating and dehydration can seriously affect one’s ability to drive. So while a nice drive on a warm summer’s day may sound lovely, there are some important things every driver should know before getting behind the wheel. According to a study in Environmental Health Perspectives, high temperatures can decrease our ability to perform physical and intellectual tasks and thus increase the risk of vehicular accidents. This study found that the risk of crashes increased 7.7 percent during heat waves—especially for crashes involving driver distractions, error, fatigue or sleepiness. Still other research has found that drivers in hot weather report more fatigue and show increased tendencies to drift out of their lanes, make larger steering adjustments, and miss more traffic signals. In addition, there is a link between hot temperatures, increased aggression and road rage. 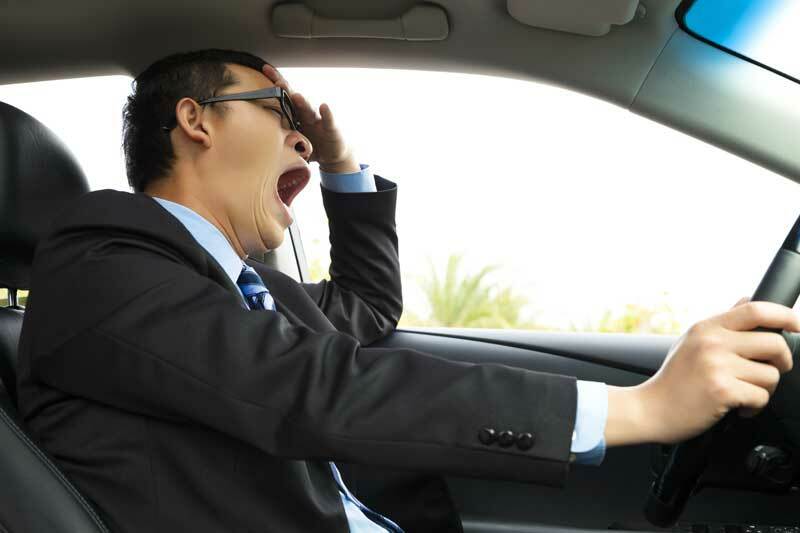 Dehydration causes many health effects—such as bad breath, sugar cravings and dry skin, but did you know it can also increase your risk of car accidents? Physiology and Behavior reports that driving errors nearly doubled during a two-hour drive, if drivers were dehydrated. People often avoid drinking before and during long trips to avoid bathroom stops. Unfortunately, avoiding that drink can cause headaches, weakness, dizziness and fatigue. When you are dehydrated, your alertness and ability to concentrate are decreased, and you are more likely to make mistakes in judgment. These symptoms can impact your ability to react to dangers on the road and increase driving errors. So before you head out for that road trip, be prepared. Use air conditioning, and turn it on before you get overheated. Drink water, because if you’re thirsty, you’re already dehydrated. Limit intake of drinks with caffeine, that may act as a diuretic. For a snack, choose food with a high water content, such as fruits. Finally, factor in time to stop for breaks. Because the best summer drive, is a safe one. But accidents can still happen. If you’re involved in an accident, contact the John Kelly law team to help you get back on the road to recovery.